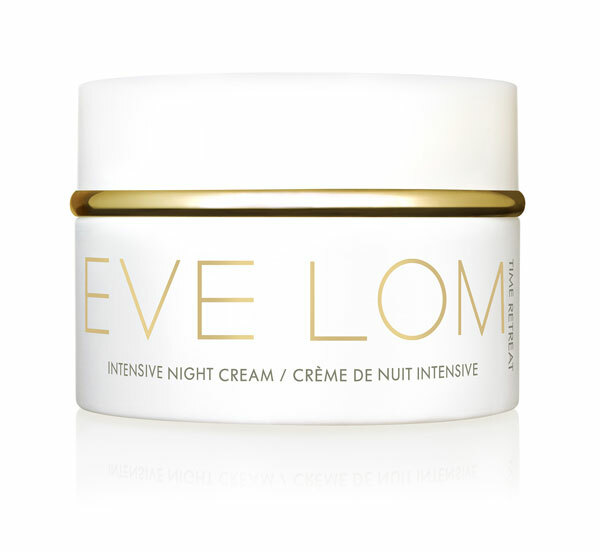 All Posts Tagged With: "Anti-Aging Skincare"
EVE LOM’s spring launches are exactly what your skin needs to reset for a new season. Both anti-aging products include EVE LOM’s liposome encapsulated retinol and other key ingredients leaving you with a more refreshed, brighter complexion. 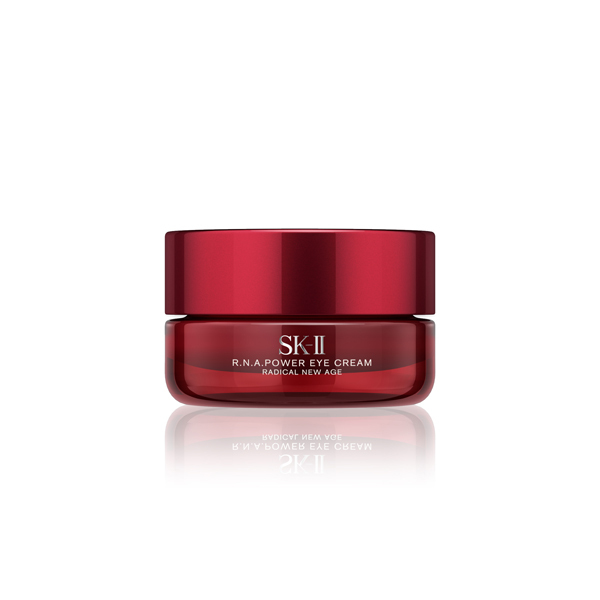 SK-II is excited to introduce their new February 2017 launch – R.N.A. Power Eye Cream! 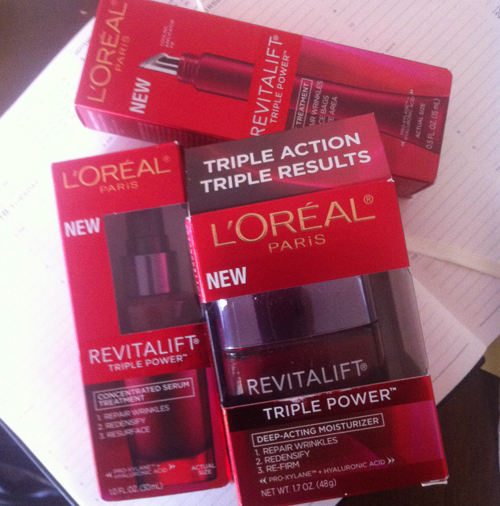 I just got the chance to try the NEW L’Oreal Paris RevitaLift Triple Power collection. Overall I’m very impressed with Triple Power. The packaging looks and feels sleek and look pretty chic in my makeup bag, the creams and serums all feel super silky and give good hydration to skin without feeling too heavy or greasy. Although the collection is not fragrance free the scent is super mild and pleasant. The smell also doen’t linger long after I applied my makeup. L’Oréal Paris RevitaLift introduces Triple Power – three anti-aging skincare products designed to help fight the 3 dimensions of aging. 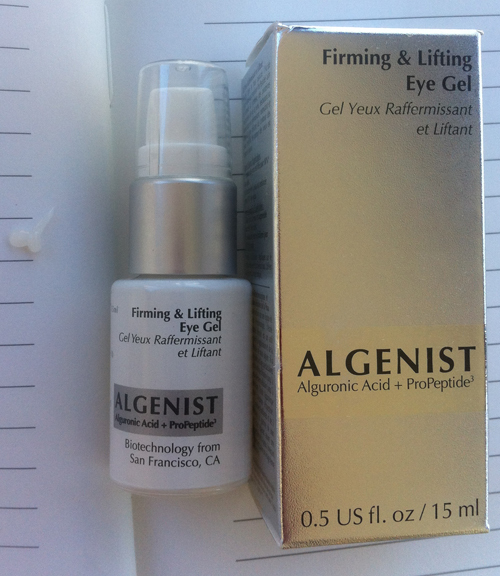 When just fighting wrinkles isn’t enough, you need to go beyond a one-dimensional approach to restore skin’s youthful look. Challenge this approach with a powerful and luxurious cream (Triple Power Deep-Acting Moisturizer) that visibly addresses the three dimensions of aging skin: wrinkles, loss of facial volume and loss of firmness. 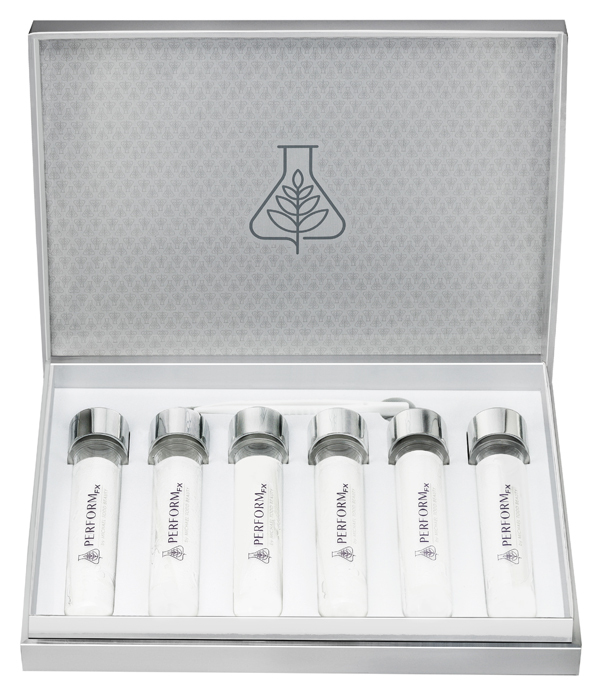 The RevitaLift Triple Power collection also includes a Concentrated Serum and an Eye Treatment. 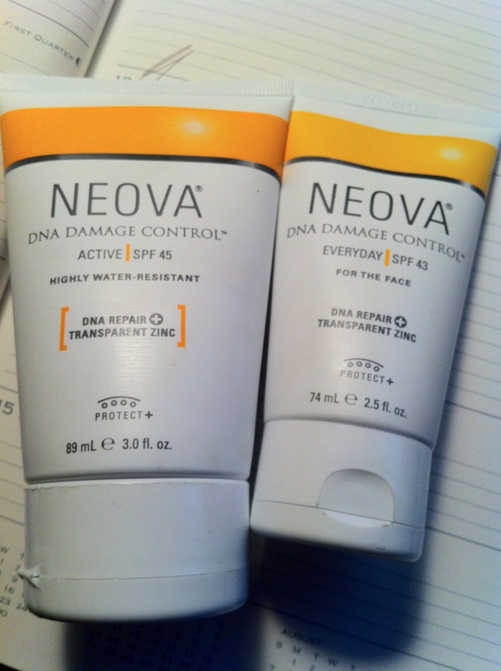 Disclosure: Compensation was provided by L’Oréal Paris via Glam Media. The opinions expressed herein are those of the author and are not indicative of the opinions or positions of L’Oréal Paris. 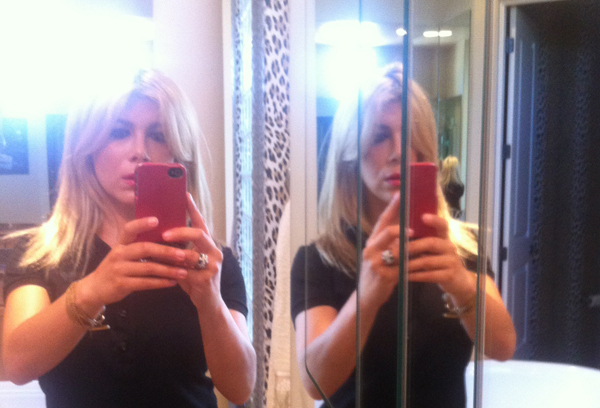 Today I got to try for the first time the Meaningful Beauty Cindy Crawford skincare line. I must say, I was pleasantly surprised. I tend to not always believe in celebrity endorsed products simply because sometimes it’s just a hype and the products are not that good. But I like this one. 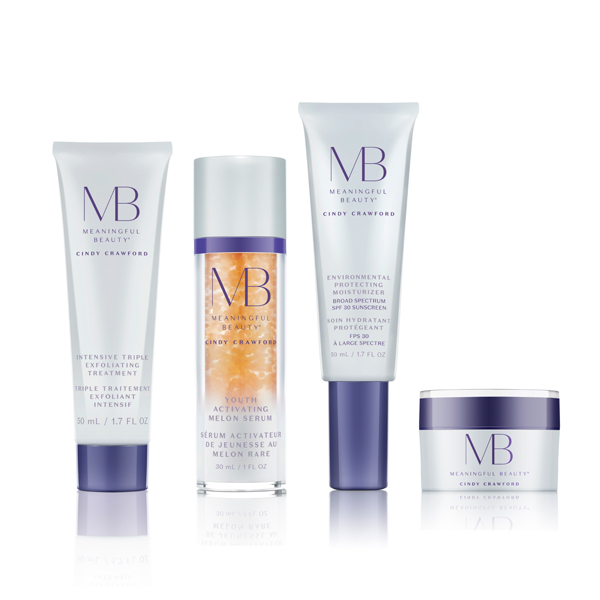 The skincare products in the Meaningful Beauty Cindy Crawford collection I’ve used today were all non-greasy, mild, moisturizing, light and easily absorbed to skin, and fit really well in my skincare routine. I’m a bit a ‘snob’ when it comes to products. I really cherry-pick the best of the best of beauty products and use them daily. To bring a new kid on the block doesn’t happen everyday, ha!